With April being Earth month, GlossyBox has created 'The Natural Box' featuring brands that believe in and only use natural ingredients in their products. 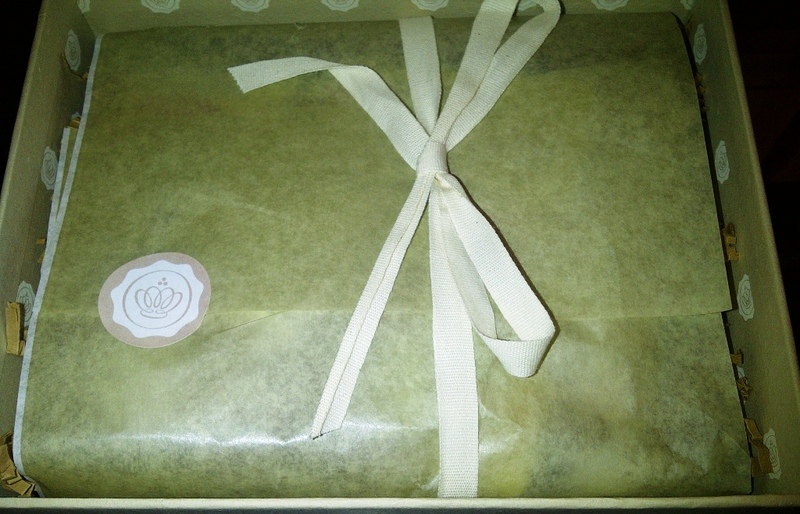 The box the products were sent in was also 100% biodegradable. 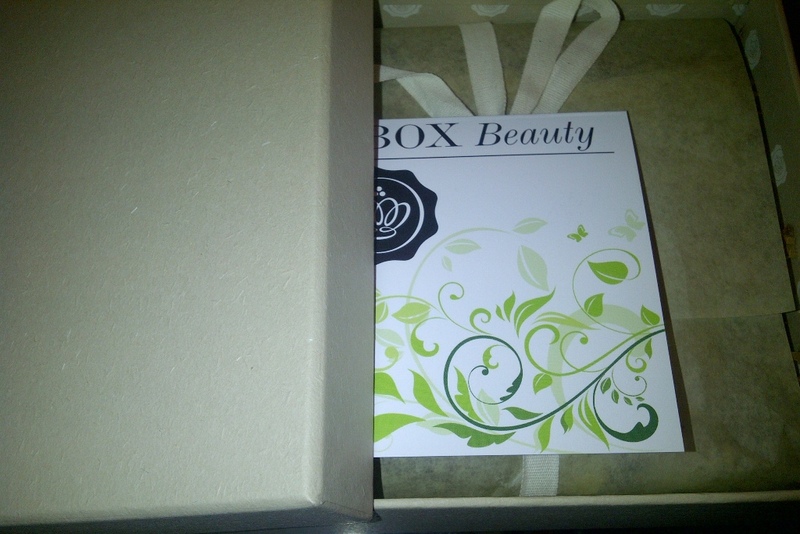 Now I was really impressed with the Harrods box but The Natural Box in my opinion surpasses every box since the GlossyBox launch, quite frankly it is the best yet. 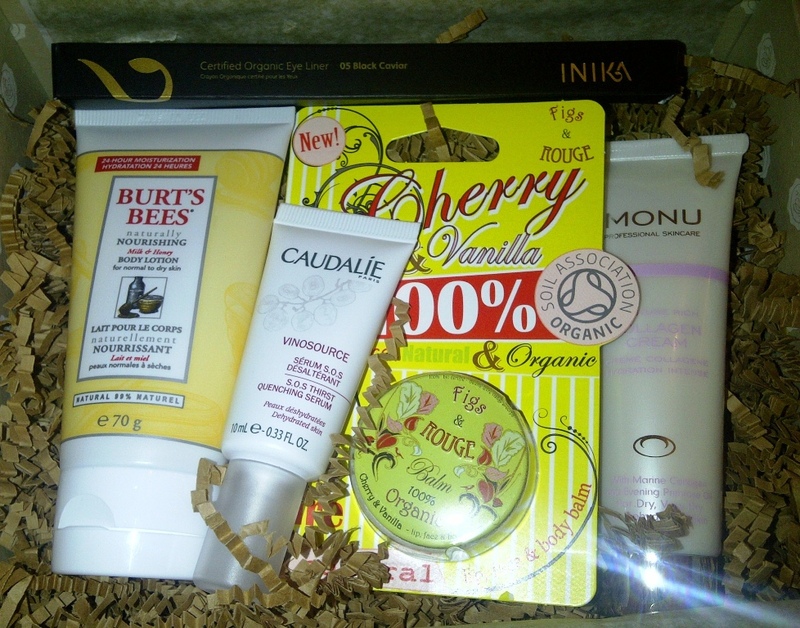 My box represents incredible value and contains products to use and treat from head to toe, there is not one item that I wouldn't use and I am genuinely excited to try them all. My 'Natural Box' contains 3 full size products (they alone are worth over £30!) and the other samples are of a generous size which will allow you to get a feel for the product and gauge whether it actually works for you prior to purchasing the full size version. The box this month really does fulfill the brief it set out with. I will be doing proper reviews of all products in due course once I have tried them properly but before then thought it was worth showing you what I received in the April GlossyBox. Inika Cosmetics - Certified Organic Eyeliner in 05 Black Caviar - Full size worth £11.75. I am looking forward to putting this natural eyeliner through its paces to see how it compares to my usual black eyeliner. Burt's Bees - Naturally Nourishing Milk and Honey Body Lotion - A rather generous sample size of 70g. 99% natural and promising up to 24 hour moisturisation this product is for normal to dry skin so ideal for me. Caudalie - Vinosource SOS Thirst -Quenching Serum - 10ml sample. I don't actually have too much luck with serums, they either break me out or I just do not feel that they demonstrate much change to my skin so I am curious to try this one from Caudalie, a French brand whose Cleansing Water is legendary. Figs & Rouge - Lip Balm in Cherry & Vanilla - Full Size worth £3.29 8ml. I already own Rambling Rose Lip Balm from Figs & Rouge, which is divine and I love the designs on the tins. Cherry & Vanilla, smells delicious, I liken it to Cherry Coke.. 100% pure, natural and organic. Monu Professional Skincare - Moisture Rich Collagen Cream - Full Size worth £17.50 for 50ml. It may take me a little while to get round to trying this product out as I have literally just bought a new facial moisturiser. This promises to relieve dryness and smooth fine lines and contains ingredients such as rose and geranium essential oils. All products are SLS and paraben free. 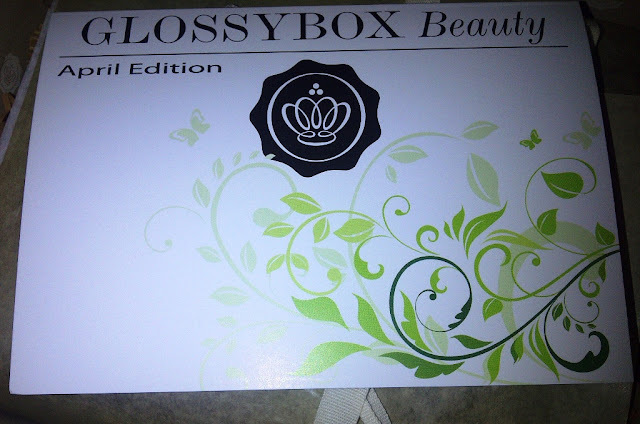 Next month it is GlossyBox's first birthday.. cannot wait to see what they are going to do for it.